Clip a digital coupon and Subscribe & Save! 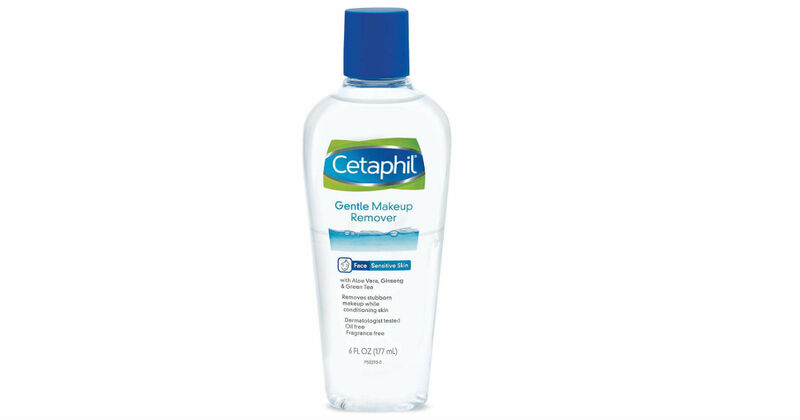 Head to Amazon, clip a digital coupon, and opt-in to Subscribe & Save to score this 6-Ounce bottle of Cetaphil Gentle Waterproof Makeup Remover for only $3.99! This is an add-on item and will ship with orders over $25. Prime members receive free shipping, otherwise free shipping starts at $25.